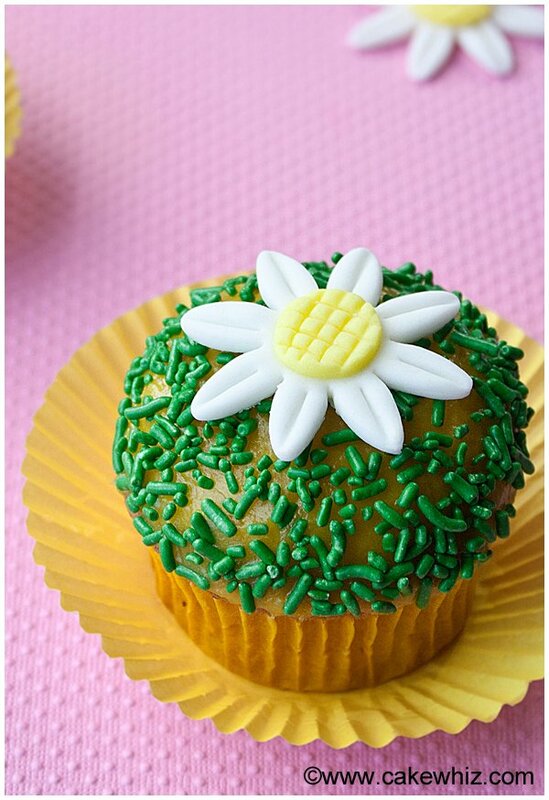 Learn how to make fondant daisies, using this step-by-step tutorial. Fun and easy! Perfect for Spring and Summer parties. 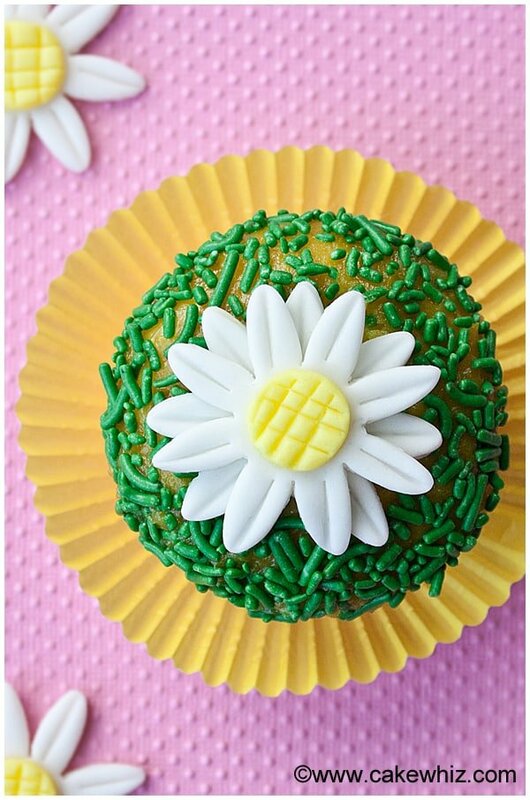 Two years ago when I started cake decorating, the ONLY flowers I could make were fondant daisies. Any other flower that I ATTEMPTED to make would result in some creepy mutation…hahah. 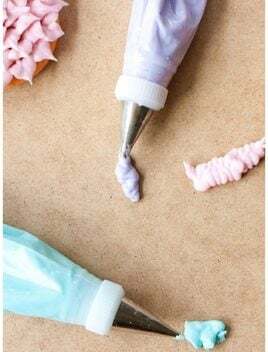 I still remember trying to make a darn rose in my cake decorating class. And honestly, I don’t recall ever being so FRUSTRATED as I was that day! LOL! But thankfully, fondant daisies WEREN’T that challenging. 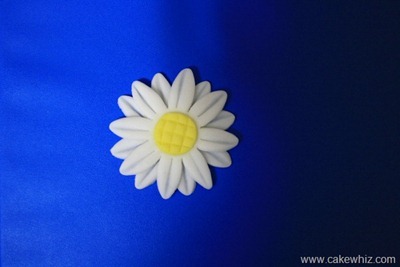 So naturally, when I started blogging…the first flower tutorial I shared was for fondant daisies. But, the pictures were so freakin HIDEOUS that I doubt anyone even found that tutorial helpful. So, I have RE-DONE the tutorial with much better pictures. – And require only a few basic tools and cutters that are quite cheap…Yayyy! When it comes to daisies, there are MANY varieties. Some are very “petally” and others are not as much. 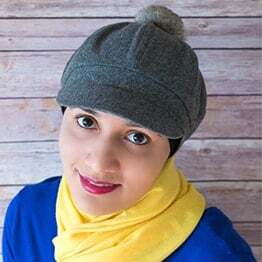 I will show you how to make BOTH of them in today’s tutorial. Over the years, I have seen some very COMPLICATED tutorials for daisies and I think my way of making them is as SIMPLE as it gets! 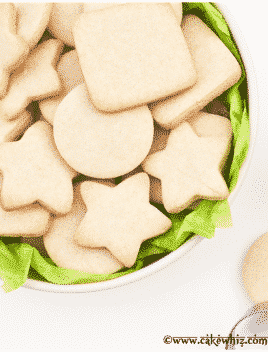 You can use them to DECORATE cakes, cupcakes and even petit fours. Don’t they look so PRETTY and perfect for SUMMER? I used marshmallow fondant to make these daisies but if you want them to dry faster, you can use gum paste or 50/50. 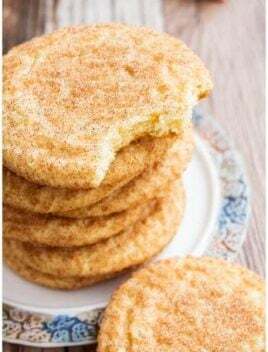 Start off by dusting your work surface with powdered sugar. 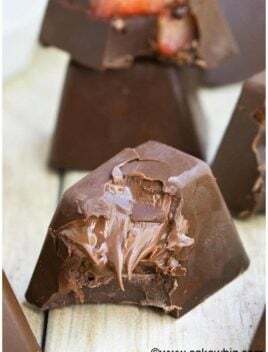 This will prevent the fondant from sticking to the surface. 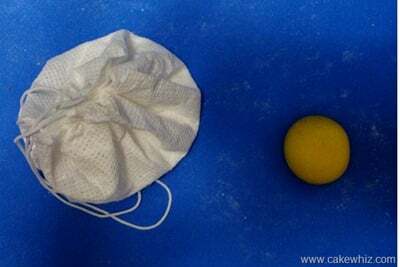 Now, make a small ball of yellow fondant. 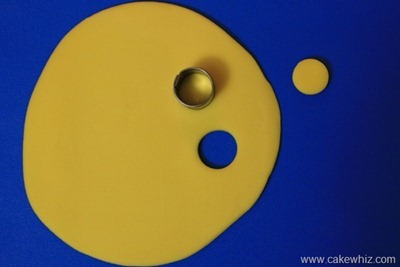 Use the smallest circle cutter from the Wilton circle cutter set and cut out a piece. 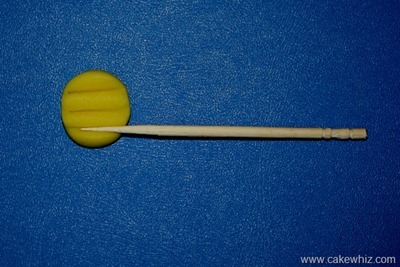 Press the end of a toothpick on this circle horizontally and then vertically until you have a “criss-cross” pattern within the circle. Keep this circle aside. You will need it at the end. 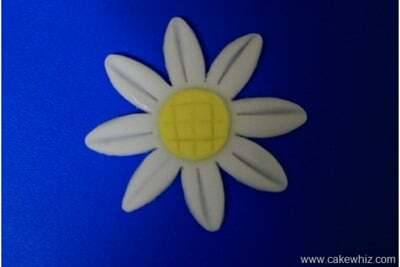 Use a large daisy cutter from the Wilton set to cut out a piece. 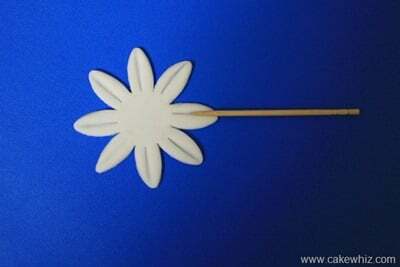 Press the toothpick gently at the middle of each petal to give it a veined pattern. Brush some water at the center of this daisy. Place the yellow circle on top of the daisy and press it with your fingers until it sticks into place. If you want a simple daisy with not too many petals, you can stop here and your daisy is ready. But, if you want a more “petally” daisy, keep going…. 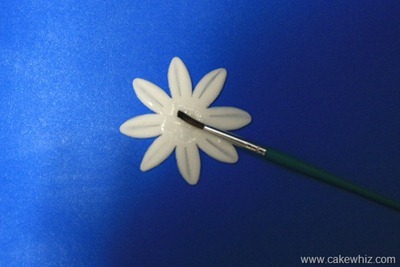 Follow steps 4 and 5 again to make another daisy piece. Brush some water at the center of this second daisy. And place the other daisy on top of this one. Press it gently until everything sticks together. 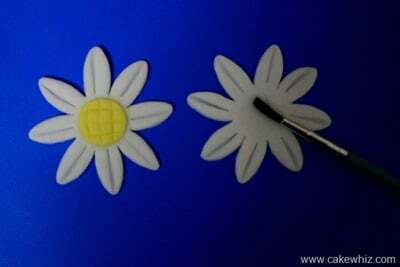 If you like flat daisies (like the ones in my pictures), let them dry on a flat surface. 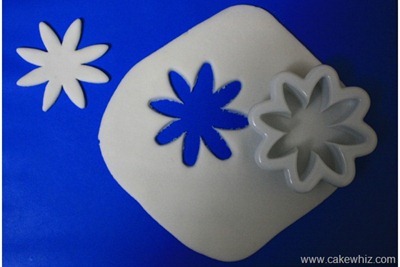 If you want the petals to look more curved, place your daisies on a flower forming cup and let them dry for 24 hours. Let these fondant daisies dry overnight or until they harden. 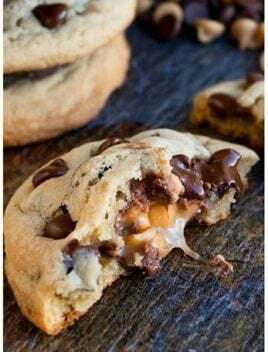 Once they are fully dry, store them in a tight plastic container at room temperature. 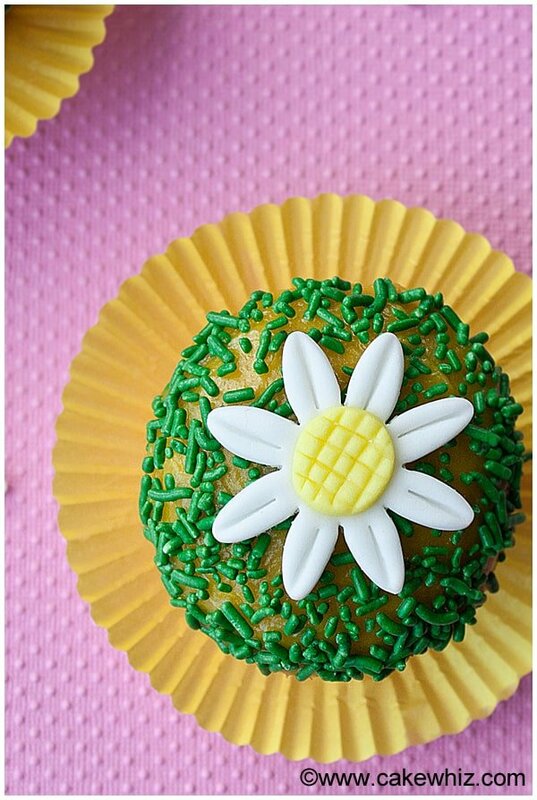 When you are ready to use them, frost your cupcakes in yellow icing and then toss some green sprinkles and finally, stick a flower in the center of each cupcake. Cute idea! I see many alternative flower ideas as well! Lady bugs would be really cute on there too. The daisy looks so cute and is easy to do. 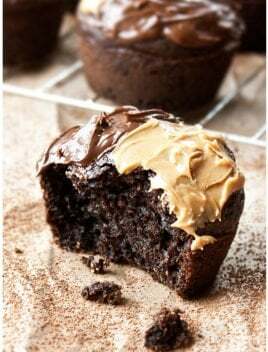 Will try it out on my next cupcake.